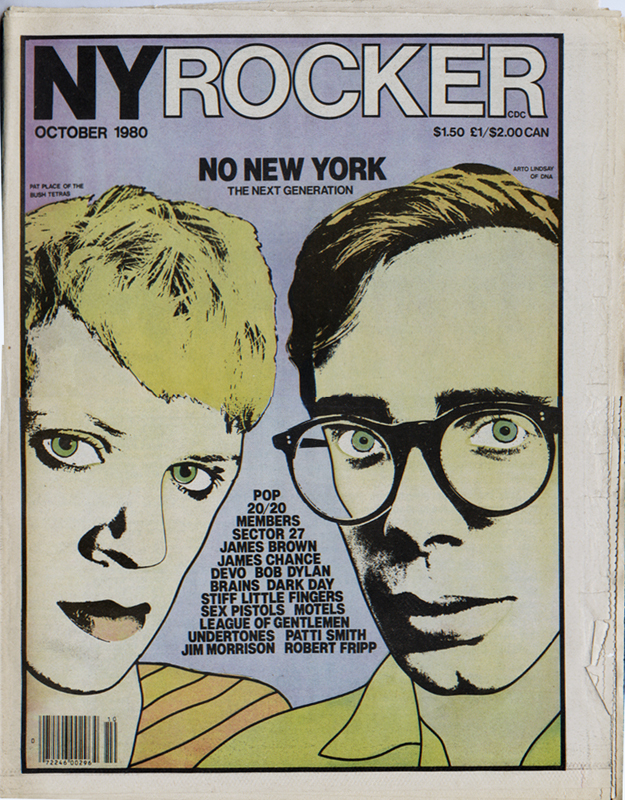 New York Rocker, October 1980. At the heart of the cultural renaissance in downtown New York during the 1970s, ’80s and ’90s was a DIY (do-it-yourself) attitude that spawned not only new music, art, clubs and galleries but also a host of alternative publications that covered all the new action. A large selection of these independently produced periodicals is available through Gallery 98. 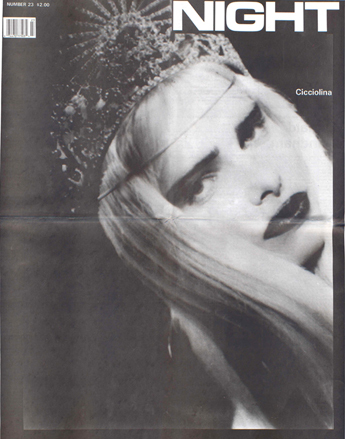 Check out our online exhibitions devoted to the East Village Eye (1979–’87) and IG Times (1984–’94), and our inventory spotlight page featuring issues of Art-Rite,New York Rocker, X Magazine and other publications. 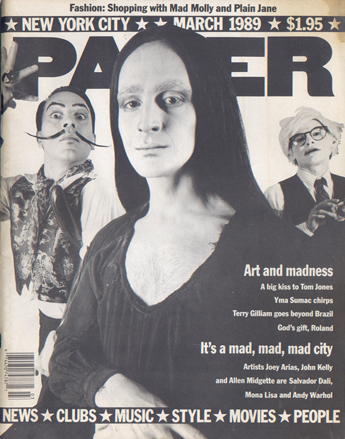 Of special note are early issues of Paper magazine. Defying the odds, Paper continues to publish today in much the same independent spirit that marked its debut in 1984. Only a small portion of Gallery 98’s periodicals are posted online. Please contact us directly if you have special interests. Our collection of Interview magazine is particularly large.